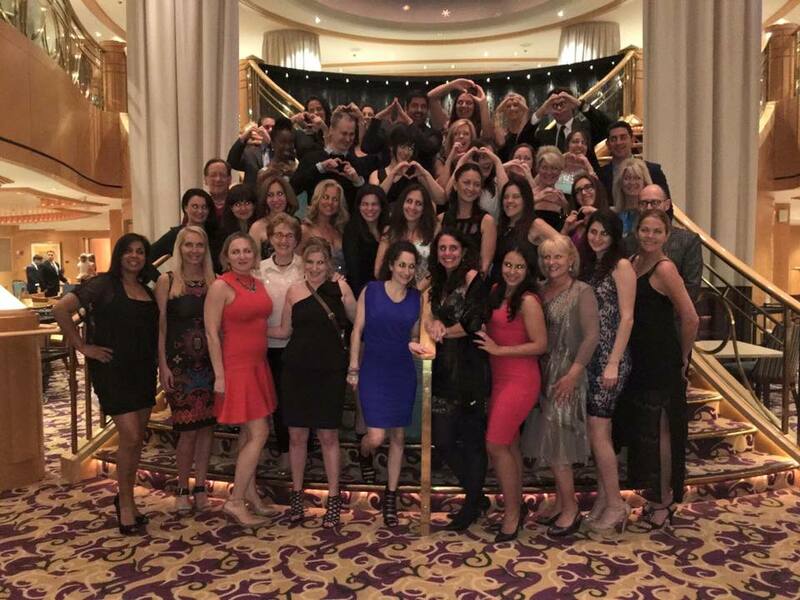 2018 Matchmakers Conference Cruise to the Caribbean! It's your last chance to register for the Matchmakers Alliance 7th Annual Conference before the price goes up! Want to grow your business and be more profitable? Want to collaborate with, learn from and share with other established and successful matchmakers? Want to drink margaritas in the Caribbean with 35+ super fun business owners who REALLY know how to have FUN (and write it off as a business expense)?!! YES, YOU DO! Join us October 24 - 28, 2018 for 5 days of fun, business networking, learning, and sharing. There is NO other conference like this one - it's AWESOME! You'll have a phenomenal time and learn so much! The conference fee goes up on October 1st and we are 85% sold out, so hurry up and REGISTER! Questions? Email Michelle Jacoby at mj@dcmatchmaking.com.